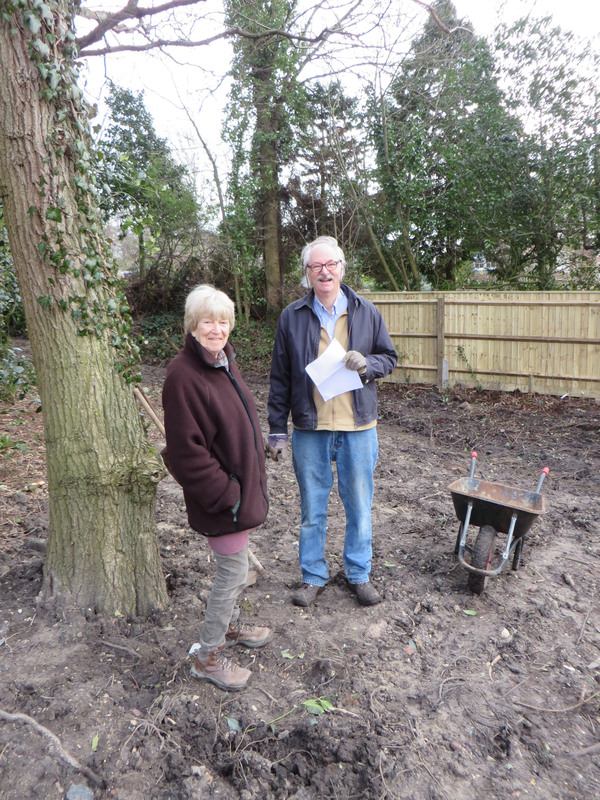 On 26th March, committee members of the Hampshire Gardens Trust (HGT) visited the Walhampton Monument site, to see for themselves the transition that has been achieved in recent months – and, fortunately, were pleased with what they saw! we are very grateful. Our photo shows HGT representative Susan Campbell in recent discussion with ‘BN250’ Chairman Don Mackenzie.